Prior to joining BBS Capital, Anna spent the past 4 years working for private real estate debt funds and banks, both in the UK and Australia. In Melbourne, Australia, Anna worked in the Treasury department at NAB before moving to Banner Asset Management, where she specialised in senior lending for development projects. She also worked on select projects where the fund would take exposure higher up the capital stack. Anna moved to London in May 2017 to broaden her real estate experience in the European funding market. After graduating from RMIT University with a Bachelor of Business, she spent the first couple of years of her career at two of Australia’s big four banks; NAB and ANZ. To further enhance her professional and technical ability Anna also achieved a Master of Finance (RMIT), graduating in 2016. 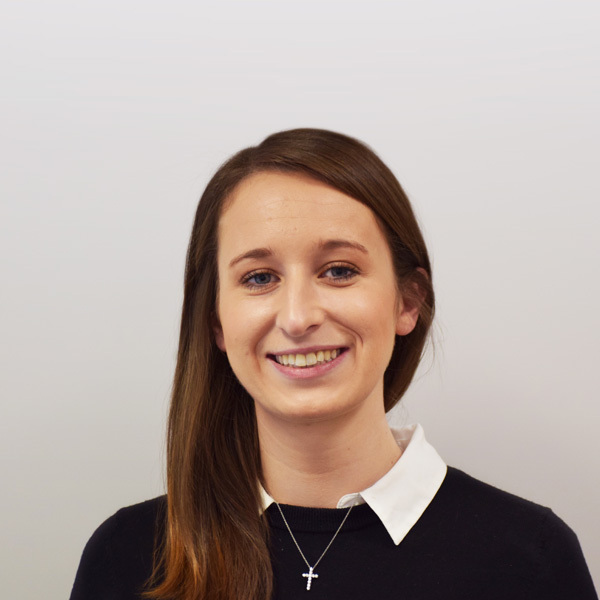 Anna works on the advisory side for BBS, specialising in deal underwriting, modelling and transaction management.